The last month has been pretty hectic in one way or another! Although I’ve still been quite unwell, there seemed to be a lot of things going on around me. I had my gallbladder surgery and ended up staying in hospital longer than planned due to a few complications, and we obviously had Easter, which is always quite a big celebration in our house. I’ve got quite a few favourite things to share with you this time, despite it not being a particularly great month. I guess there’s a lot to be said for looking for the good in every situation. 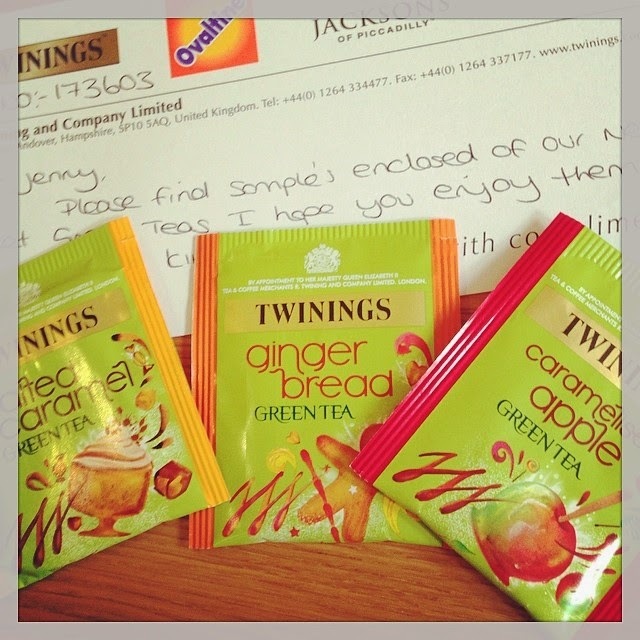 I’ll start with these amazing green teas I was sent by Twinings to try. I’m a bit of a tea addict anyway (mainly flavoured teas, although you can’t beat a good cup of normal tea!) so was excited to try their new range of flavoured green teas. To be honest I was a little dubious about them being green teas, as I didn’t think the particular flavours would compliment that sort of tea. How wrong was I?! After trying all three (Salted Caramel, Gingerbread and Caramelised Apple) I can tell you that they are seriously yummy. It’s pretty difficult to pick a favourite, but I think the gingerbread just steals the top spot! I can definitely see myself picking up some boxes to enjoy a bit later in the year as the weather begins to get colder again. If you’ve been following me for a while, you’ll probably already know how much I like getting post (and lets be honest, who doesn’t?!) 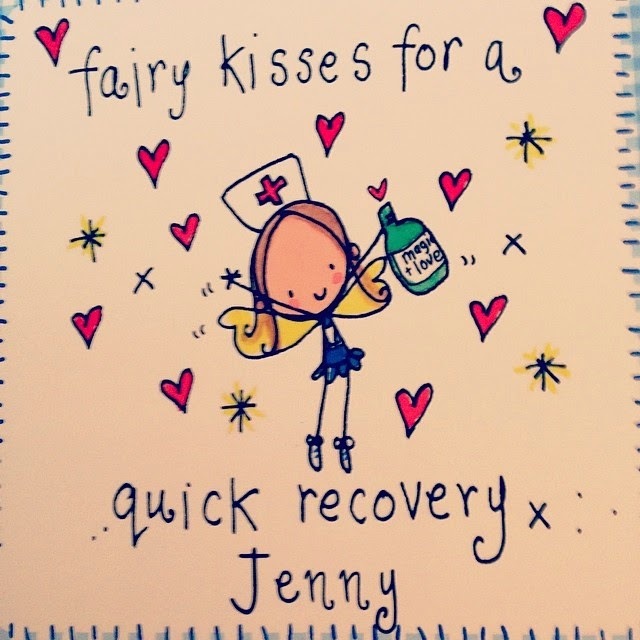 This month I’ve been incredibly blessed to receive some lovely ‘Get Well’ post from some of my beautiful friends. I’m always amazed at how kind and generous people can be, especially friends I’ve met through illness, whom are all struggling with their own health problems. Happy post from friends really does make the day a little less dark and gloomy. Along with some lovely happy post from friends, my Mum has done a fantastic job of helping me keep my spirits up. 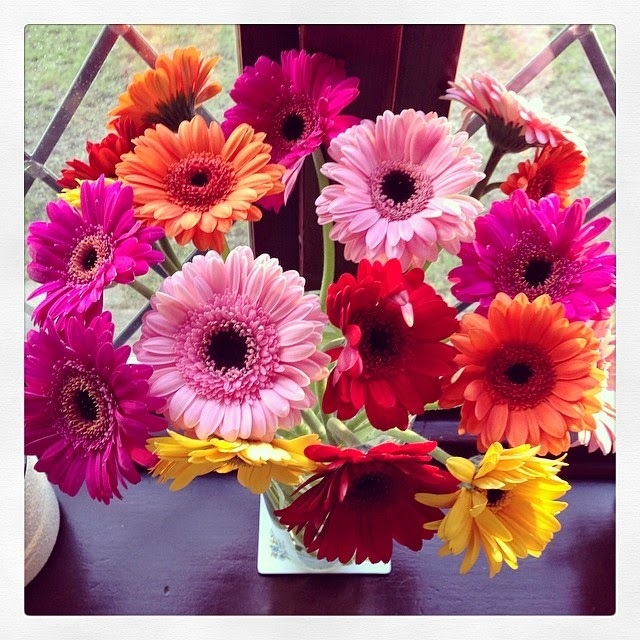 One way she does this is to make sure the house is always full of beautiful fresh flowers, like these gerberas, which are one of my favourite flowers. In my opinion, you can’t feel sad when you have delightful colours like these to look at! I especially love Spring because wherever you look you are greeted by bursts of colour and fragrance. When I peep out into our back garden, I’m met with a blanket of yellow and orange, as the various daffodils we have sway in the breeze. And when my Mum or Dad have taken me out in the car (usually to a medical appointment) the fields around us are lined with a rainbow of colours, from bluebells to crocuses and tulips. A few days ago I was browsing through my e-mails (and trying to catch up with the backlog from when I was in hospital – it’s taking a while!) when I came across a message from Beat. I’m always interested to read e-mails from them, as I like to keep up with the latest news regarding Eating Disorders, but am also a research and media volunteer, so try to keep up with the projects they have running. However, when I opened it I found it was a personal message, addressed just to me. 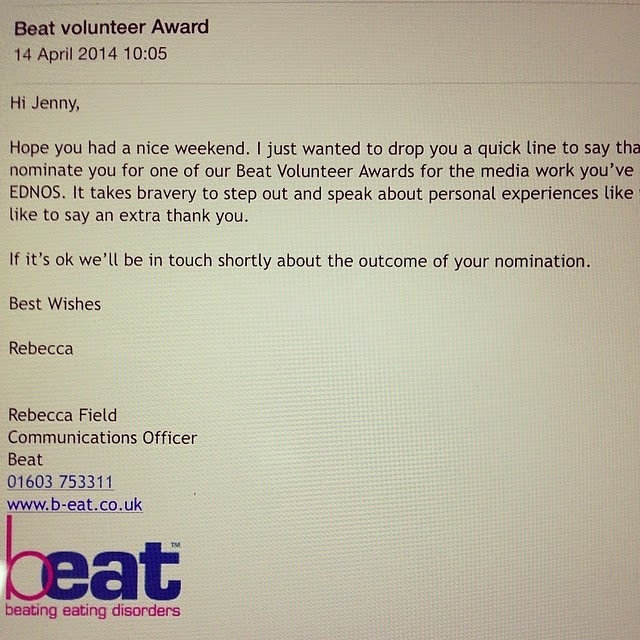 I think I actually squealed with delight as I read through the words, only to find out I have been nominated for a Beat Volunteer Award for the work I have done in raising awareness in the media. I thought that would be it, as they said they’d get back to me when they’d picked the winner. But, a few days later I received another message inviting me to a drinks reception and awards ceremony at the Houses of Parliament! We don’t know who’s won yet, and I’m not expecting to get any further, but am really excited about their invitation and am keeping everything crossed by health will play ball and allow me to attend. My final favourite thing from the month of April has to be the gorgeous pink bag I received as a gift at Easter. I’ve got into a habit of keeping a little wish list on my iPad notes, and just add things when I see them. It’s mainly for my own interest, as I tend to find I see things I like and then when I have a bit of money to treat myself, I forget where I saw it! However, my Mum likes to keep up with what’s on my list too, and very kindly treats me to something now and again, usually to try and cheer me up (which, of course, it does!) I’d been having a browse on the River Island website and came across this bag among the new arrivals. You’ve probably already guessed, but pink has always been my favourite colour, so this obviously stood out and went straight onto my wish list. A few weeks later, on Easter Sunday, my Mum presented me with a wrapped up box, and inside was this bag. Let’s just say there was one very happy girly on Easter Sunday! + Crumpets with Marmite are food of the Gods! + Coconut and Vanilla popcorn is awesome! + Is it too much to ask to be able to eat without pain or nausea? + I have an unhealthy obsession with stationery! + Surely someone out there must know what’s making me ill? If you’re looking for some new DVD’s to add to your collection in May, you’ve picked a good month! There are some real gems due for release throughout the month, so I thought I’d share a few that I wouldn’t mind adding to my DVD tower. 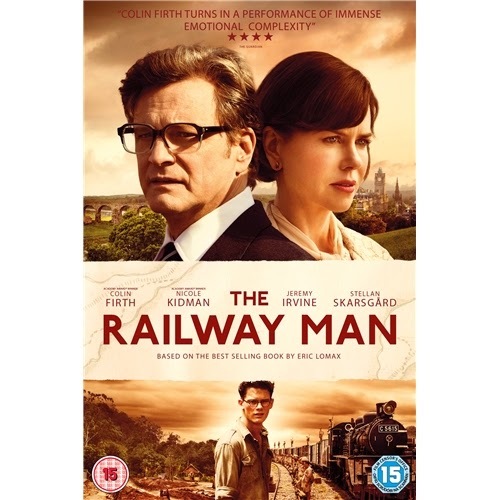 Firstly, on 5th May comes The Railway Man starring Colin Firth and Nicole Kidman. It’s actually based on a book and I tend to try and read books first, before seeing the film, so I might try looking out that one. If you’re looking for something serious to get your teeth into, 12 Years a Slave, released on 12th May, is meant to be incredibly powerful. My brother and his girlfriend saw it in the cinema, so I asked them what they thought. They told me that they wouldn’t say they enjoyed it as such, as it contained a lot of graphic scenes, but they did find it extremely interesting. 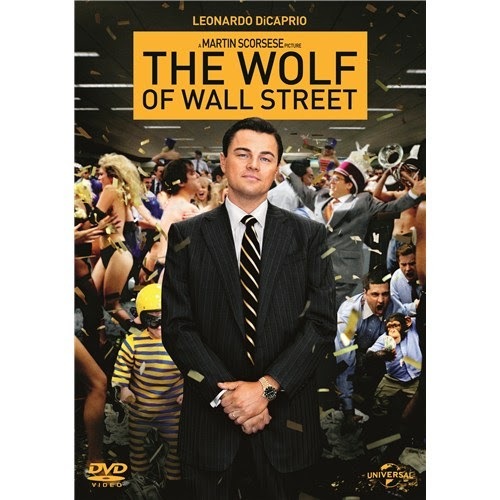 After watching that, you’ll probably be looking for some light relief, and luckily The Wolf of Wall Street comes out on 19th May. Again, I’ve not seen it yet, but from seeing the trailers and hearing friends’ reviews, it’s another great film in which Leo will keep you entertained. 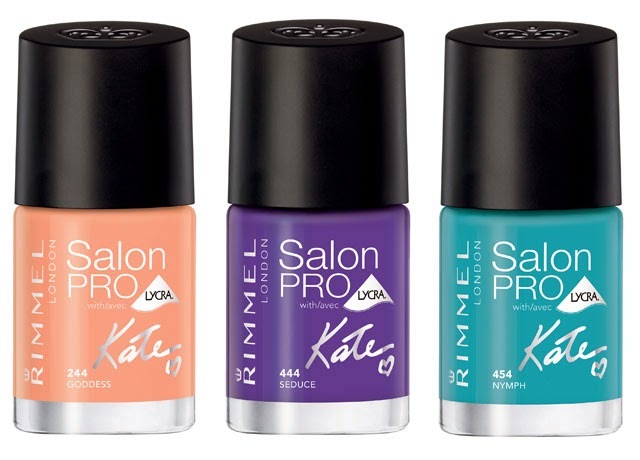 I’m always on the lookout for new and exciting beauty products, so when I heard that Kate Moss had developed some new products for Rimmel, I was pretty excited. I decided to do a bit of research to see what was going to be on offer at My Daily, and it’s all looking pretty good! 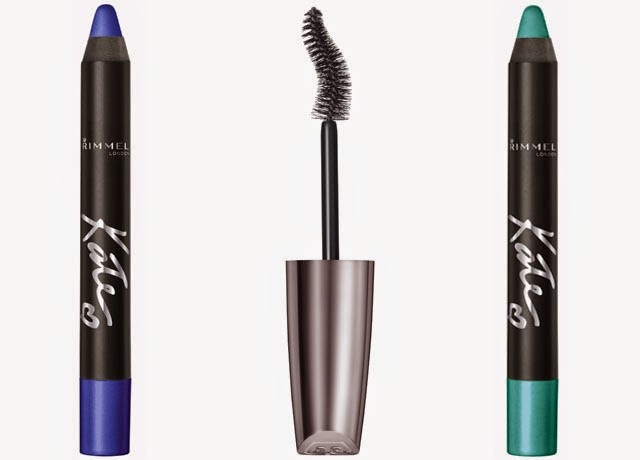 We can expect four new mascaras with the ‘broken-heart’ wands, gel eyeliner and four Shadow Sticks in shimmering shades including these gorgeous looking blue and teal. There will also be five new Lasting Finish lipsticks and four new Salon Pro nail polishes in shades that include Goddess, Seduce and Nymph. They will be available from 14th May, and I know I’ll be treating myself to a few products from the collection. If you’re looking for things to do during May half term, there are some great films coming out in the cinema throughout May. Two that I’m particularly looking forward to are both within the realms of fantasy. From 23rd May you’ll be able to see Dorothy on her mission to rescue her friends from a mean spirited Jester in Legends of Oz: Dorothy’s Return. I love the original story, so can’t wait to see how it might continue, and the fact that it has Lea Michelle voicing Dorothy is the cherry on top. The other big release I’m looking forward to comes out on 30th May and stars Angelina Jolie as one of Disney’s more memorable villains, Maleficent. It tells the story behind the villain of Sleeping Beauty and is said to be a tale of beauty, truth and heartache. You can check out a trailer for it . Lastly, I’d like to share with you a really important event to me, that takes place every May – M.E Awareness Week. This year it runs from 11th – 17th May, although some charities focus on the whole month for promoting extra awareness. I’m planning a couple of posts for next month to talk about my experiences of M.E, as it is still such a misunderstood physical illness, but if you’re interested in the mean time, you can take a look at Action for M.E’s website, which is pretty good at explaining the basics. I will also be holding a Virtual Tea Party over on Facebook, to raise money for M.E Research UK and would be so grateful if you could come and join us for a few hours of fun, food and fundraising! Cupcakes I made a couple of years ago - there will be a competition for my favourite home-made cake photo! Do you have any favourites or things you’ve learnt in April? What are you looking forward to in May? Caramel apple green tea sounds AMAZING! I must try it!